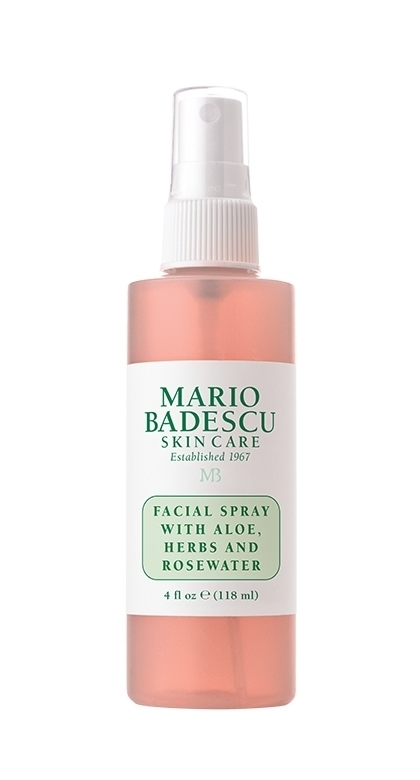 I am still on the hunt for an all natural, chemical free micellar water that I love. If you know of any, please let me know in the comments. Fresh Soy Face Cleanser is my favorite cleanser of the moment. It is great for cooler weather because it doesn’t leave your skin feeling dry or stripped of it’s natural oils. Advanced, high-performance eye cream with Vitamin A (patented-process Retinal), Orange Plant Stem Cells, and Ceramide 3 to promote healthy skin renewal and help to reduce the signs of aging. Also formulated with Organic Argan Oil, Cloud Berry Seed Oil, and Squalane to nourish and hydrate the delicate eye area. Dermatologist and Allergy tested. I like to use shea butter overtop of my eye cream when my under-eye needs a little extra hydration. I buy this in bulk from whole foods. Just warm it up on the back of your hand before gently applying. Do not tug at the skin under your eyes. Multi-peptide and nutrient-rich cream enriched with 4 powerful anti-aging peptides: Matrixyl® Synthe’6™, Syn-Coll®, AC DermaPeptide Revitalizing PF, and Proteasyl® TP Pea Peptide. This luxuriously rich moisturizing cream aids in reducing the appearance of wrinkles and helps to restore skin tone and texture. Unscented (no added natural fragrances). Multi-peptide, nutrient-rich unscented cream helps reduce the signs of aging.